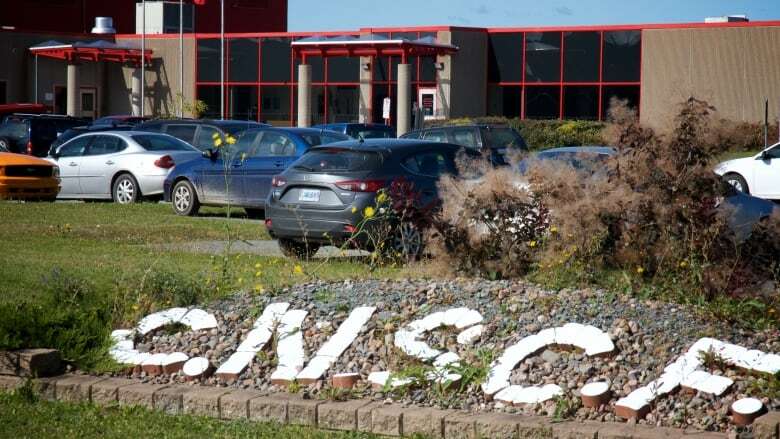 The union representing employees at the Burnside jail says staffing needs to increase now that a Nova Scotia Supreme Court judge has ruled federal inmates shouldn't spend 23 hours a day in their cells. The jail's management opened up a day room in part of the jail just days after a Dec. 7 ruling that found the way the jail housed federal inmates was "unreasonable," according to the union. Correctional officers filed a work refusal Dec. 10 after learning of the change and the union says staffers continue to fear for their safety now that they're supervising federal offenders as they socialize in a common area. 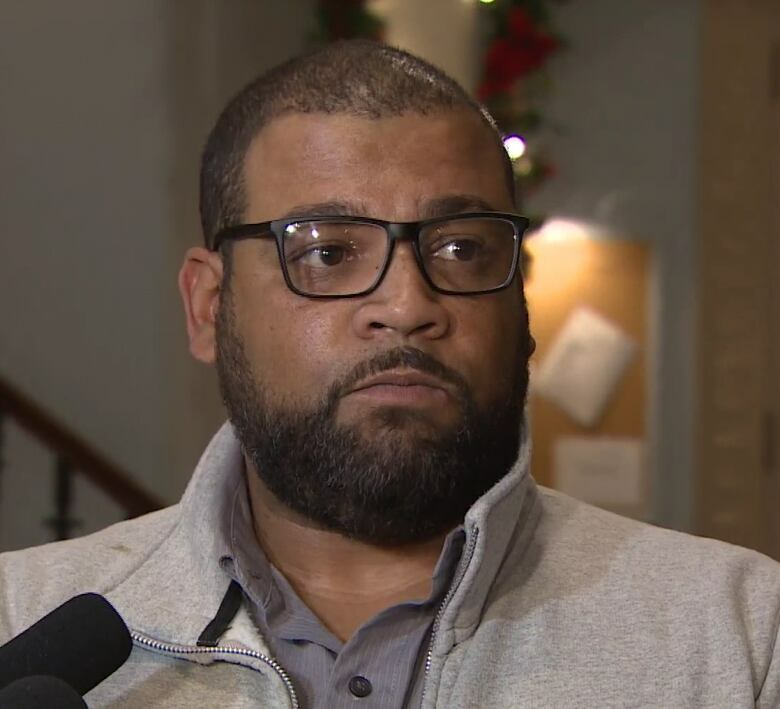 "The working conditions are more dangerous now," said Jason MacLean, a vice-president with the Nova Scotia Government and General Employees Union. "They've been saying somebody is going to get killed. They feel somebody is going to get hurt in that area because it's a highly-volatile space." The Department of Justice says it does not discuss operational details for security reasons. A statement from the department issued Friday says federal inmates have access to their regular privileges, can have visitors and are under no blanket restrictions or a lockdown. Earlier this month, Justice Gerald Moir heard an application from two federal inmates, Dylan Gogan and Dylan Roach, who argued they shouldn't be confined to their cells in what amounted to solitary confinement at Burnside. The inmates were being kept in their 2-metre by 2.7-metre cells that contain a stool, toilet and mattress. "Mr. Gogan put it mildly when he said 'it's certainly hard on your mind,'" Moir wrote in his decision. Moir found the practice wasn't the result of discipline or because they needed protection -- but because the jail had a policy in place for the past year that tried to eliminate federal inmates' access to open dayrooms when they were in custody at the jail in Burnside — whether it be for court appearances or on remand. The Nova Scotia Supreme Court decision says overcrowding is the only written reason provided for keeping the federal inmates locked up for 23 hours a day. "No evidence suggests federal prisoners are a greater safety risk. Also, there is no individual assessment. This line of thinking is unreasonable because it is not supported by evidence and it allows for arbitrary infliction of solitary confinement," the ruling says. The judgment says the inmates were housed in part of the jail known as West 5. Staff and inmates were assaulted in that area in the past, MacLean says. The Department of Justice says there are now about 220 inmates in the provincial jail, which has a capacity of 322 male offenders. MacLean, who works as a correctional officer in Cape Breton, says there wasn't an overcrowding issue in the jail, but the density of particular units can change depending on what type of offenders are there that particular day or week. For instance, people serving an intermittent sentence may be grouped together, as are provincial offenders. Staff believe the jail went to a one-cell rotation in the area where federal and high-risk offenders stay — where inmates are only allowed out of their cell to shower, make phone calls and exercise one at a time — due to safety concerns in West 5 following assaults on inmates and staff, MacLean says. "They wouldn't take such a drastic method if they didn't deem it to be unsafe," he said. "Right now it's wide open and [staff] are in a bad position." He says staffing needs to increase because now that the day room is open, staff expect inmates will go back to using the common area as a place to assert a pecking order, address grievances between rival gangs and pass along information or messages, known as "kites" from people in penitentiaries. "Information could be the cause of a riot. It could be the cause of somebody getting stabbed or getting hurt," he said. The Department of Labour continues to investigate concerns raised by staff at the jail. A spokesperson says the department is meeting with employees and management to find a long-term solution to the issues. The justice department says it will work with the labour department to address the complaint.